For those of you who don’t know what Airvideo is, it’s a little piece of software which runs on a server in your home and allows you to watch videos on your iPod Touch, iPhone or iPad both in your home via WiFi and when you’re out and about on a 3G network. 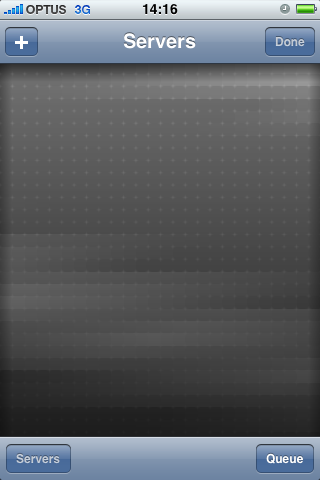 It transcodes video (including MKV) into something your iDevice can play, then streams it out at the optimal bitrate for the available bandwidth. The server software is free, and the client software is available on the App store for around $2, which is a phenomenal bargain considering what it does. The server software usually runs on Windows or Mac, but what about people who use Linux as their server operating system? Please note that this is howto is outdated. 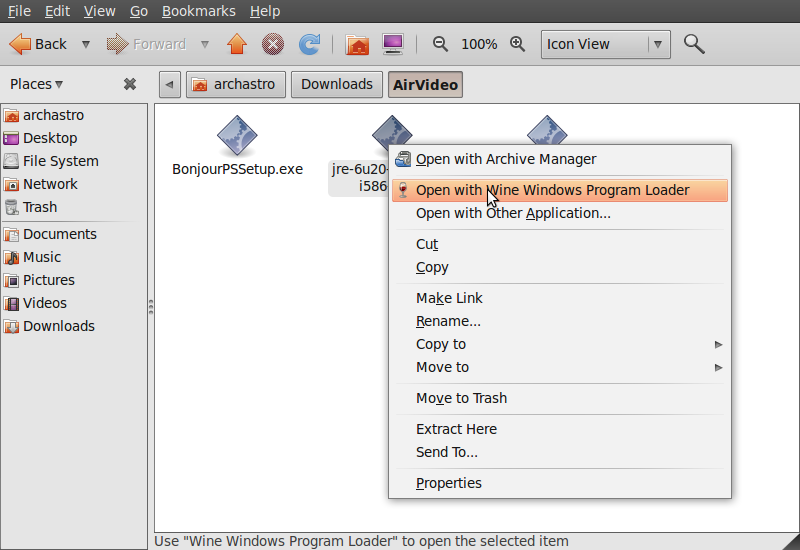 The latest version of this howto, which does this without Wine, is over at Airvideo on Ubuntu the even easier way. There is an unofficial Linux version, but it’s confusing enough for me, let alone those who aren’t massive nerds. Until there’s a simple installable binary package I’m not going to use the Linux version. I’ll use the Windows version, but run it in an enclosed Windows API environment called Wine. According to the AppDB at WineHQ, a community which tracks how well different Windows software runs within different versions of Wine, AirVideo has a Platinum rating – that it should run perfectly with little or no modification. 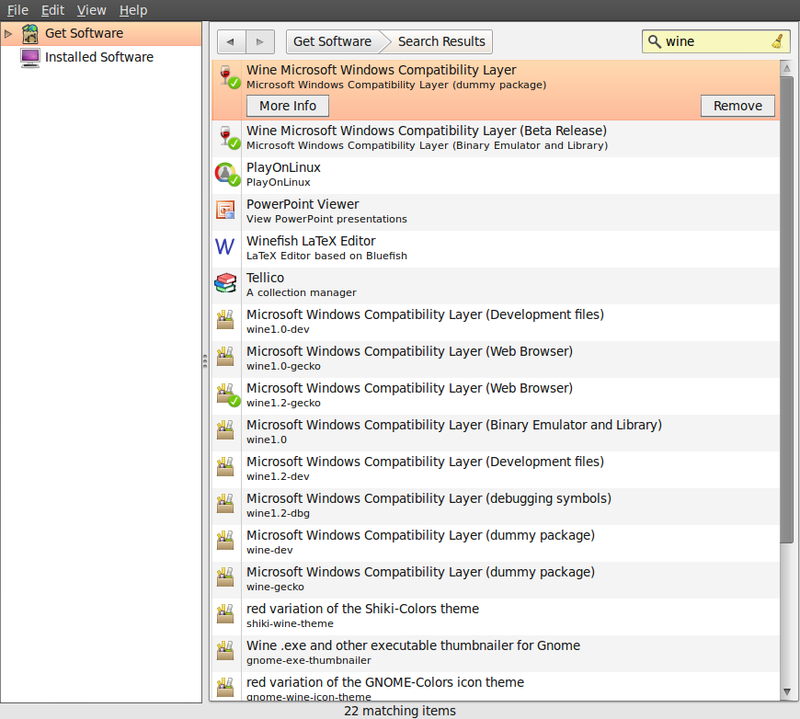 I’m also going to perform this entire installation in the graphical user interface, Gnome. This means no confusing command line stuff for those people out there who don’t have little propellers on their hats. 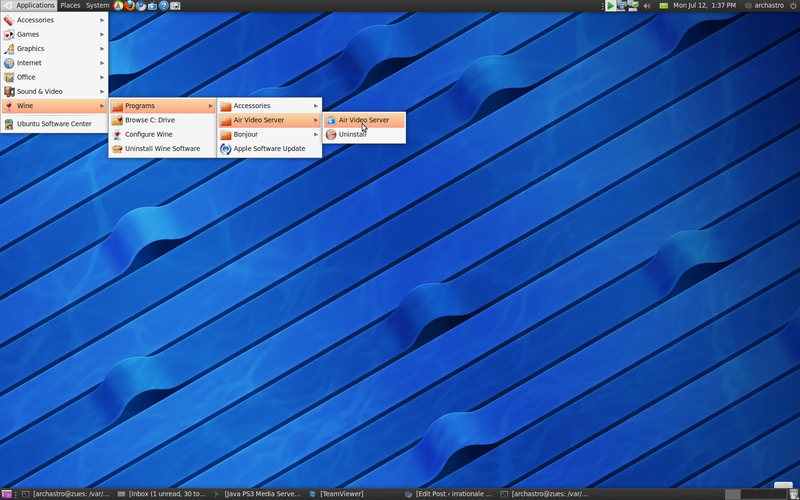 Click Application > Ubuntu Software Center. Type “Wine” in the search box and press enter. The first option which shows up will be called “Wine Microsoft Windows Compatibility Layer.” Click this option and click install. Once installed, start wine config for the first time. It is located under Applications > Wine > Configure Wine. 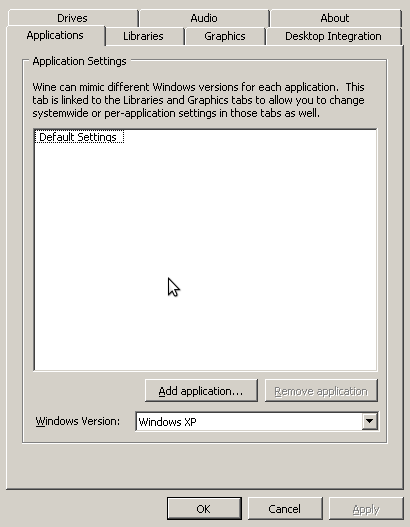 Ensure that your windows version is Windows XP, as it works best with the programs we’ll be using. Before we run them, we need to set them as executable, as Linux doesn’t do this by default. Right click on the three files and select Properties. 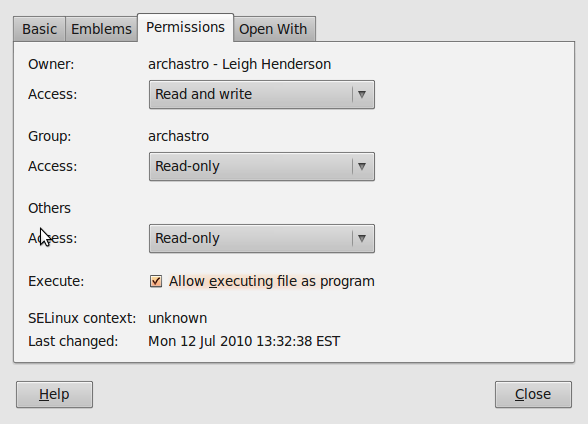 Go to the Permissions tab and tick the box to enable the execution of these files. Now all you need to do to install these programs is to right click on them, select “Open with with Wine Windows Program Launcher” and complete the installation as you would on a windows machine. It’s best to do Java, then Bonjour, then AirVideo. I won’t show you screenshots for each of these programs, because that’d be like watching paint dry. Besides, if you can’t click next next next finish, then you’re too stupid to be using a computer. Go outside and play. Start Airvideo and set it up. Note that at the moment there aren’t any folders shared, and the server isn’t running. We’ll add some folders by pressing the “Add Disk Folder” button and selecting which folders we want to share. Go to the Settings tab and include a password (if you want to access AirVideo from outside your network). You’ll only need to enter this password when you’re first setting up AirVideo, so for god’s sake, make it something really complex and secure. After all, all your videos are about to be made available on the internet, and without a strong password anyone can see what you have. Next, jump to the remote tab to turn on remote support. 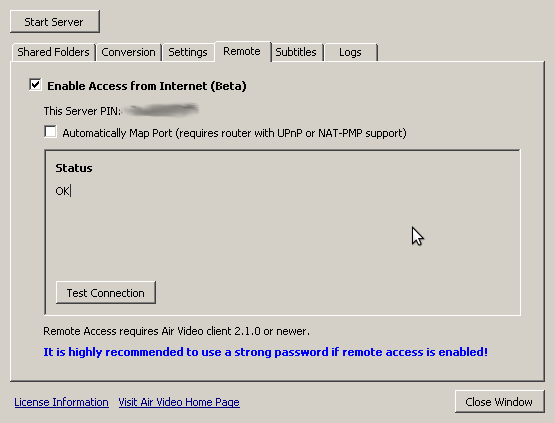 This will register your AirVideo server on the InMethod server with a PIN which will allow your AirVideo to be accessed externally. This relies on uPNP to open up the port for you, but if it sits there thinking and doesn’t seem to be doing anything, you may need to uncheck “Automatically map port” and perform the port forwarding manually on your router. Make a note of the PIN which is assigned, as we’ll need it connect from your iDevice later. Now all you need to do is press the Start Server button at the top of the screen and the server should kick off. When you close the window, it will minimize to the top-right hand corner of your desktop, in the system tray. 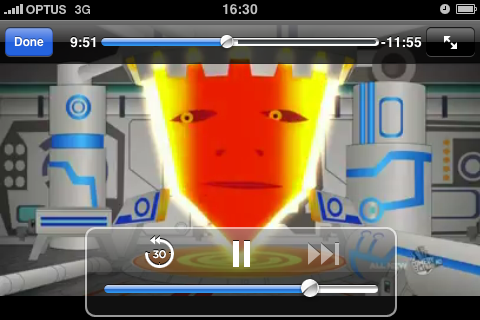 Fire up AirVideo on your iDevice. When you first start AirVideo, it’ll look pretty boring. 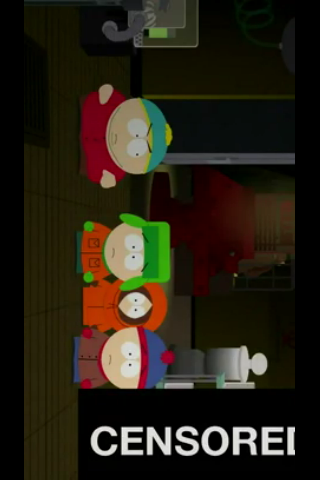 There’s a plus symbol in the top left corner, and that’s about all that’s interesting. 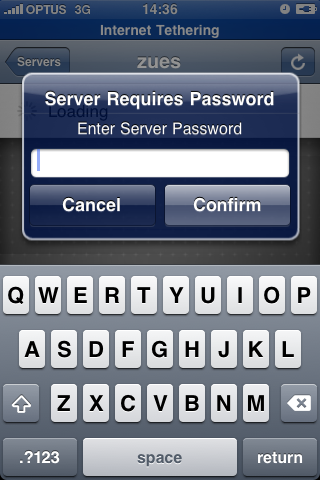 Tap the plus symbol to add your server. If I were at home, I’d see a direct link to connect to my AirVideo server via WiFi, but as I’m out and about, I’ll have to add this screenshot later. So there you have it. AirVideo on Ubuntu 10.04 with absolutely no command line work and no need to install dozens of codecs, packages and other weird stuff. I followed the instructions.. but when I go to the remote settings, even before enabling internet access, I get the following error. The net result of which is that I never get a server PIN. Hi, thankx for this post, really usefull, i tried the native linux way from another webpage but that vversion is outdated, your instructions were reaally easy to follow.